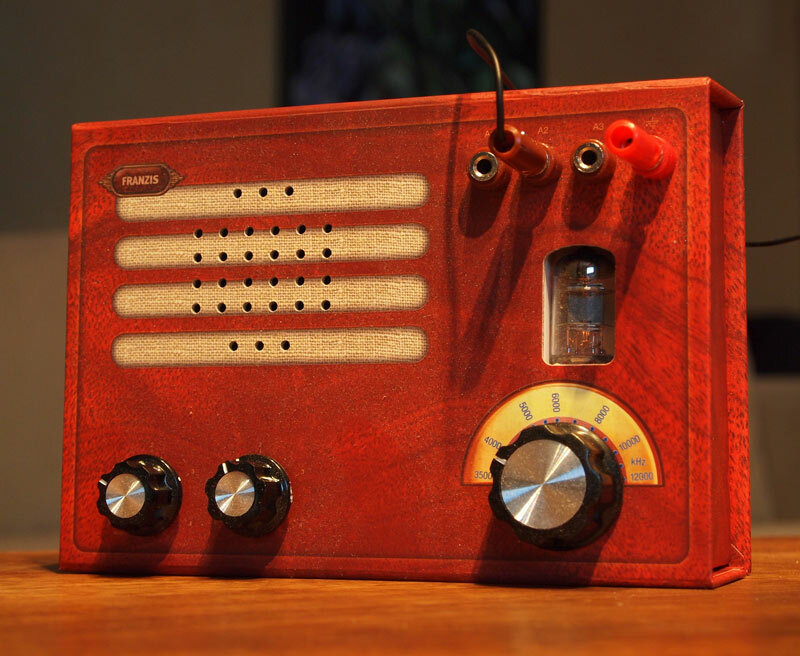 Builder’s Report – Franzis Cardboard Tube Radio Kit. 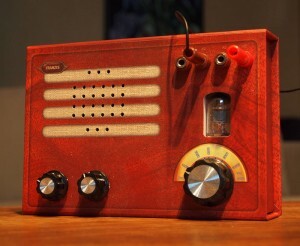 This entry was posted in Franzis, Kits, Made in Germany and tagged Cardboard Radio Kit, Franzis, Franzis Cardboard Radio Kit, Made in Germany, Radio Kits, Shortwave Radio Kits. Bookmark the permalink.